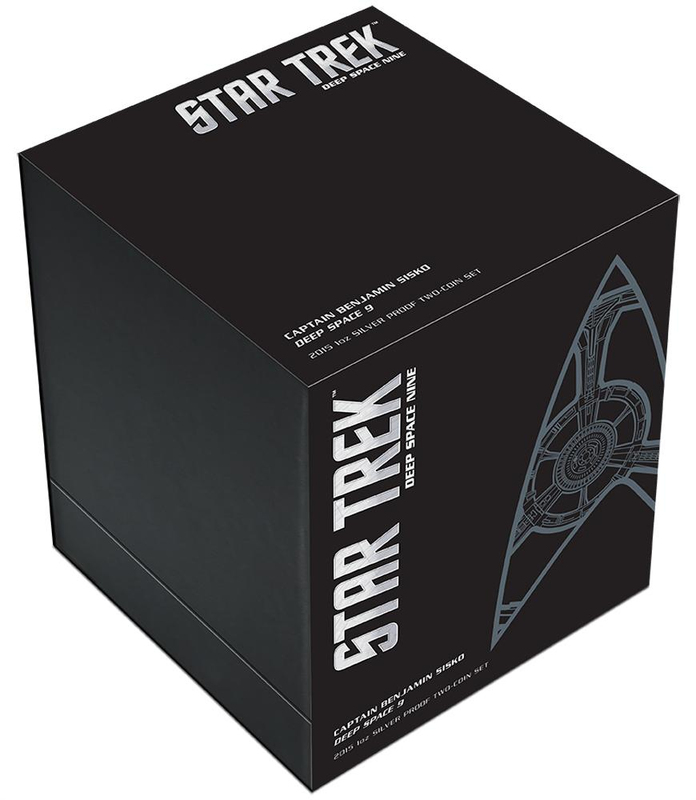 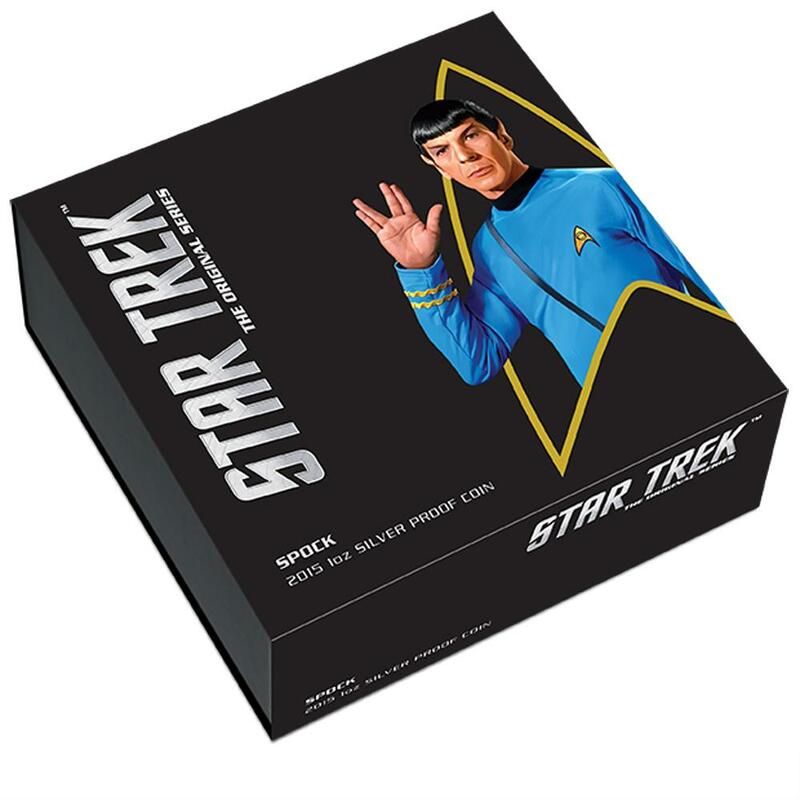 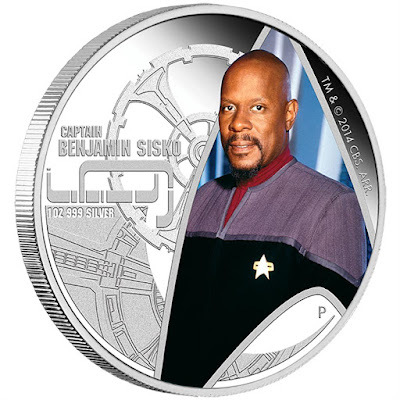 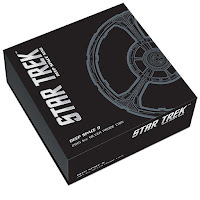 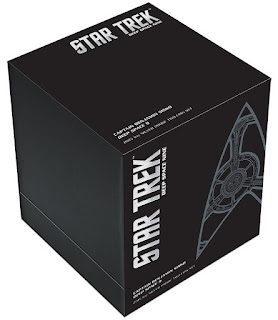 The Perth Mint have continued their Star Trek coin collection with the release of their third captain and ship set, Sisko and DS9, plus an extra coin featuring Spock. 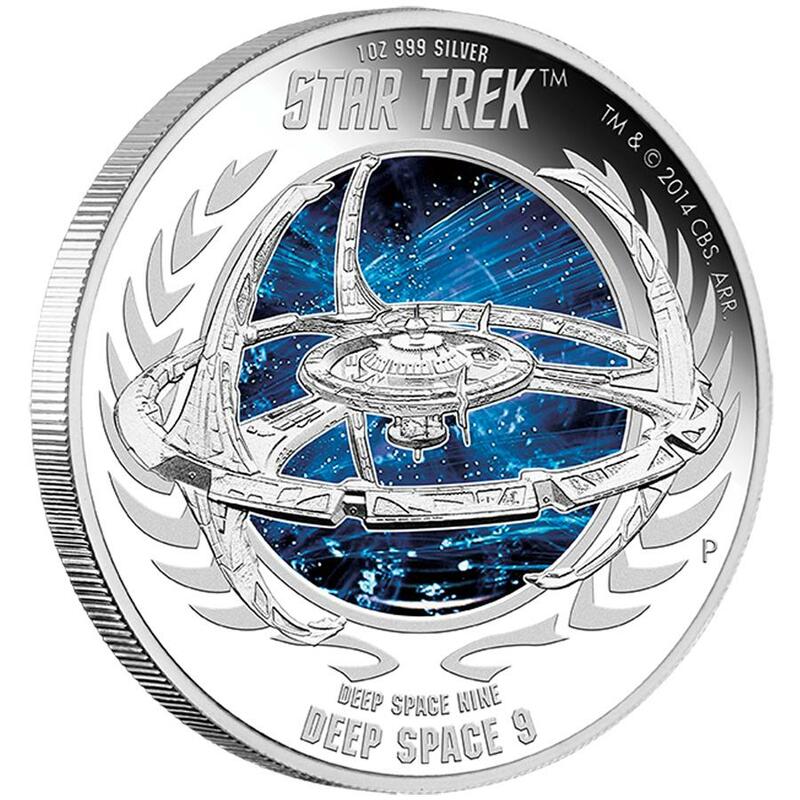 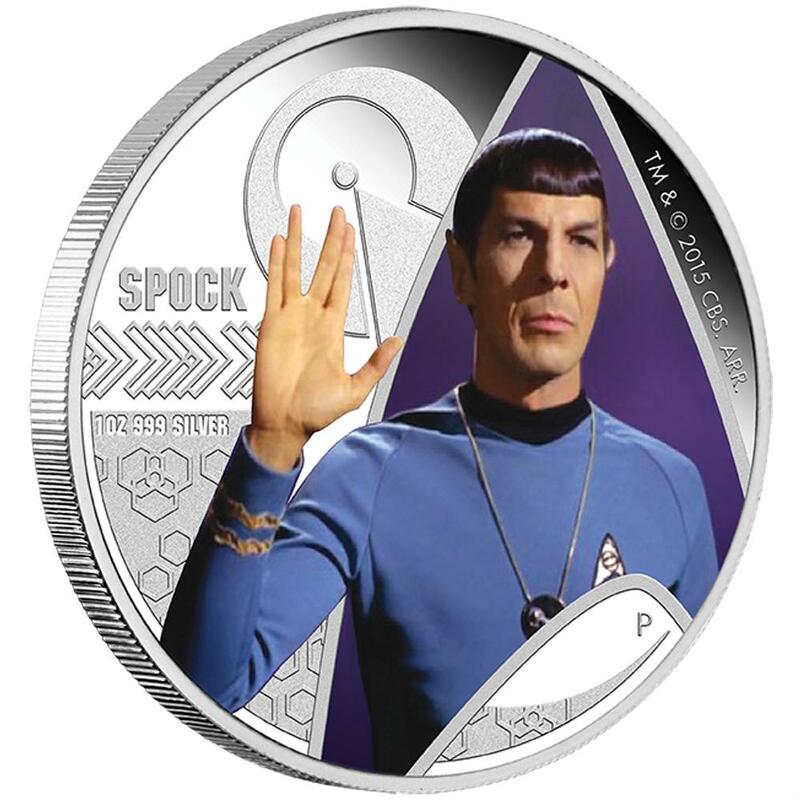 The Spock coin is the latest release, standing somewhat apart from the rest of the series, in not coming with a companion ship coin. 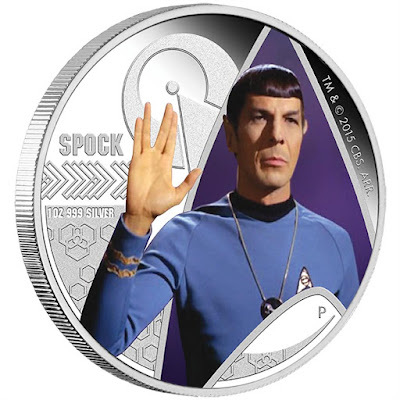 The design of the coin itself also diverges in that sense, while keeping the same overall the style, the other captain coins have had some sort of schematic of their ships aside their portraits, while Spock is pictured with the Vulcan IDIC symbol instead. 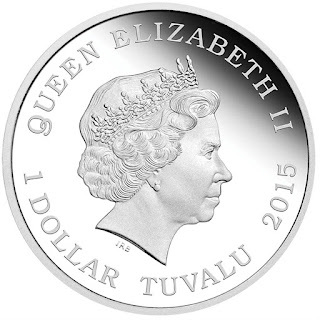 In common with the rest of the series, the coin has a face value of one Tuvalu dollar, although being struck from silver is worth somewhat more. The reverse face of the coin features Queen Elizabeth II. The coin comes in the same illuminated display case the rest of the Star Trek coins have been released in. 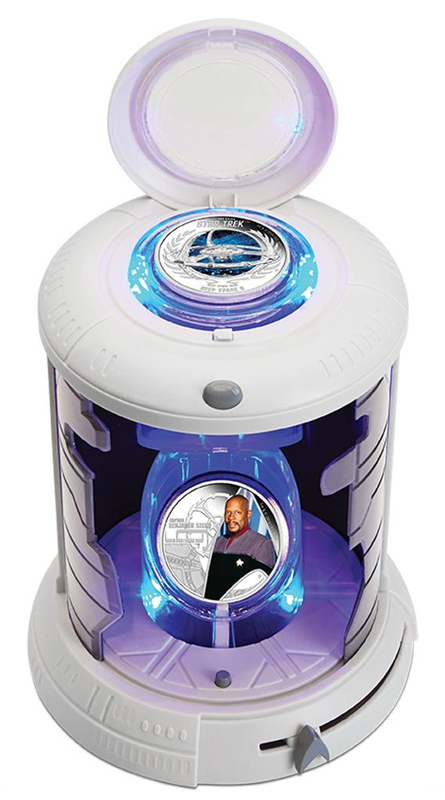 These will be available in an edition of five-thousand. 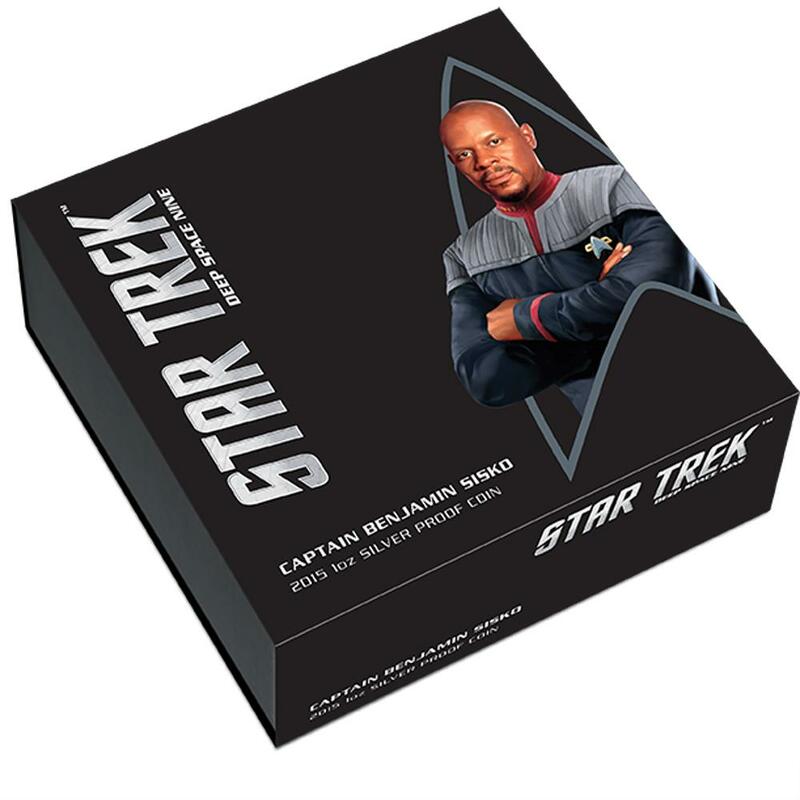 Meanwhile the regular captain and ship series has continued, with last month's release of Captain Sisko and Deep Space 9. 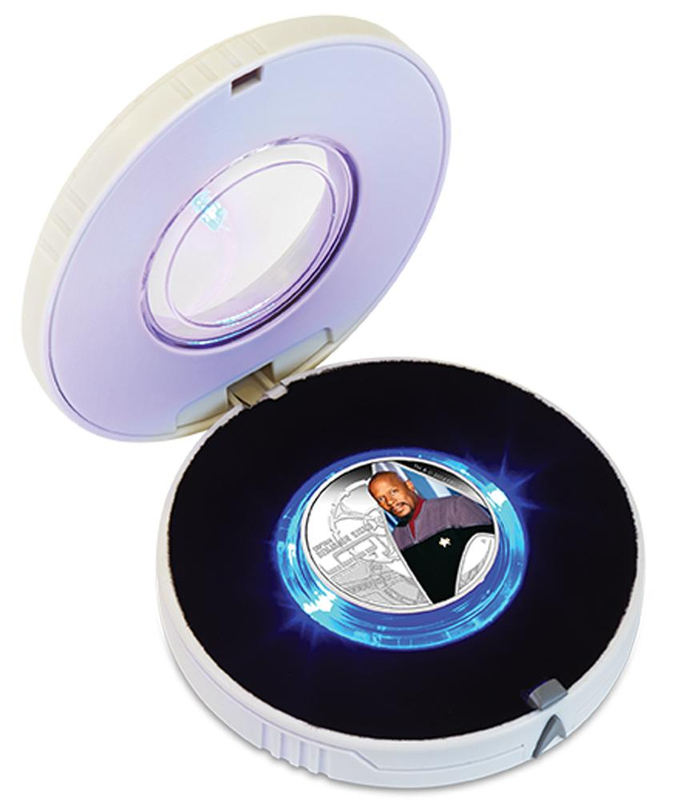 Like previous releases, there will be available individually, in the illuminated case, with five-thousand produced of each design. 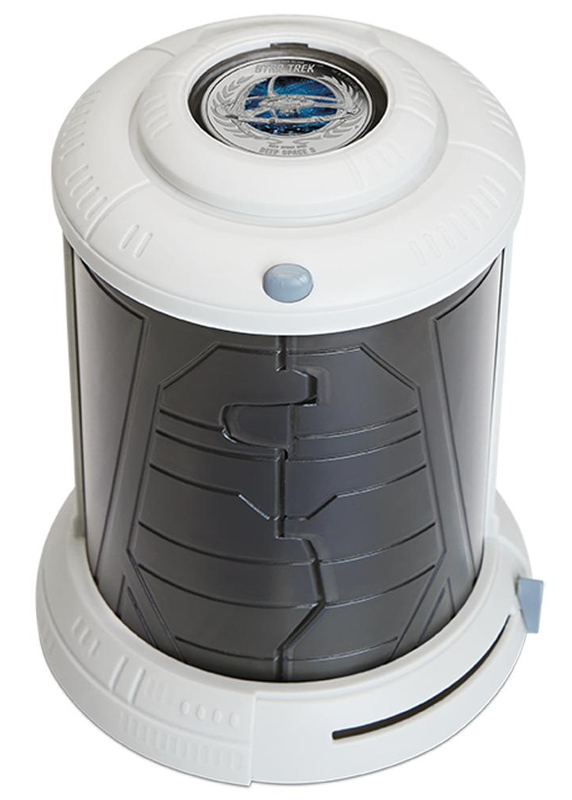 Alternatively you can get both coins together, in the transporter-chamber styled display case, which houses one coin on top, and the other inside the closable case - There are one-and-a-half-thousand available in this format.